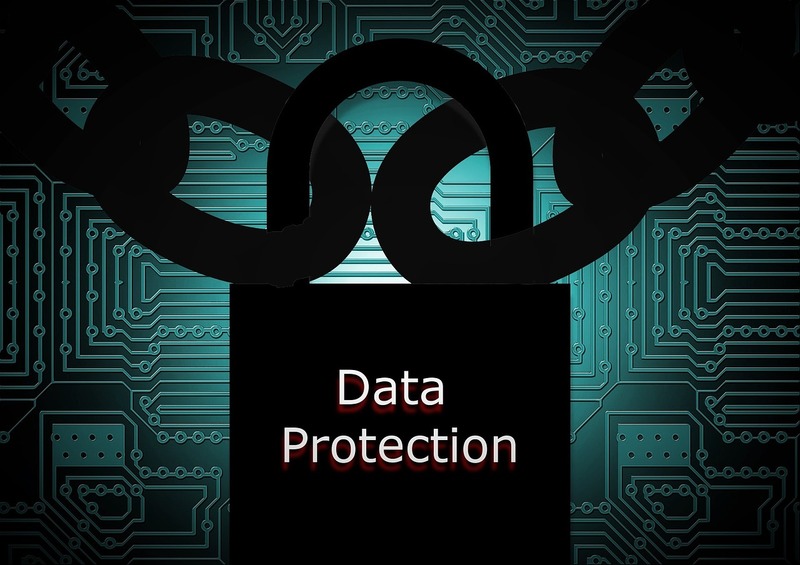 Under the Data Protection Act (DPA), businesses have a responsibility to protect the personal information that businesses and their staff collect and use. This includes the requirement to have appropriate security to prevent this data being accidentally or deliberately compromised. 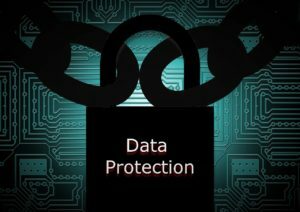 Breaches of the DPA can lead to fines of up to £500,000 for businesses, in additional to reputational damage if inadequate security contributes to data loss or theft. Make sure your IT contractor is doing what they should be – you should ensure that they are treating your data with at least the same level of security as you do.